WWE announced its latest (and last?) inductee in the WWE Hall of Fame Class of 2016. 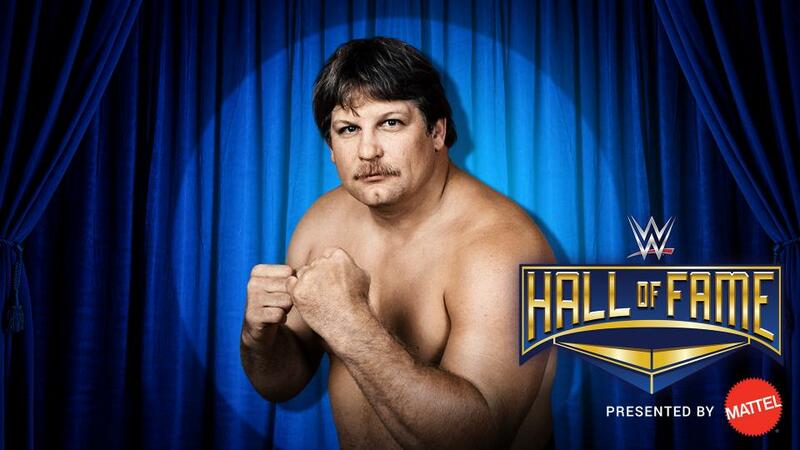 It’s the Bad Man from Borger, Texas, Stan “The Lariat” Hansen. Hansen’s inclusion ends the wrestler inductions (is Joan Lundeon really going in as Warrior Award recipient??!) with a bang. The innovator of the lariat clothesline, Hansen serves both as an obvious Texas inclusion and as the international star for this years class. Hansen has to be the biggest US star in Japan’s history, due to his amazing battles with Japanese Legends like Antonio Inoki and Giant Baba as well as his vicious matches with the likes of Vader. Stan spent a great deal of his wrestling career outside of the USA, but still had major accomplishments in the borders of the States! I am very happy with Hansen’s inclusion. It brings a welcome addition to a fairly middle of the road class. (The Godfather…really??). I will do a full breakdown of Stan Hansen shortly!